That, and a basic understanding on how to navigate through two-dimensional side-scrolling platformers, are about the only skills that Inside My Radio will demand from you as a gamer. Developed by Seaven Studio and published by Iceberg Interactive, this game wastes no time in introducing you to its wild world of funky tunes. In the context of this review, I used the words “basic understanding” in reference to the level of one’s ability to navigate through platformer games. This was largely based upon the four very simple movements that you need to remember (jump, dash, pulse, and slam). The segments of the game in which you need to platform are easy enough to the point where they don’t require much thought or focus to get through. However, the game will not hesitate to remind you, on multiple occasions, that its focal point lies within keeping all of your actions to the rhythm of the music. In other words, you are restricted from performing any of your learned actions (apart from moving left or right with the directional stick) unless you are timing them to the beat of the music. This may sound tedious, but the game was polite enough to include an optional feature known as “rhythmic help;” this allows you to actually “see” the beats of the music on-screen so that you can time your actions accordingly. Keeping the beat in your head (or perhaps tapping your foot) would be a smart idea anyway, as the whole world and everything that moves in it is literally governed by this rhythm. So, we have a game about running and jumping and occasionally fighting enemies with the power of music. This sounds like a simple concept that could run a very quick course before getting stale, but surprisingly, the game managed to captivate my interest for a long time. In fact, it rarely gets boring because the game always makes sure to break apart its levels into smaller segments, and you will be asked to do something different with your abilities each time. For instance, I could be stomping on enemies for one minute, then hopping up ledges and dodging random death-traps the next. There are also a number of mini-games that you can play within the levels — many of them involve catching notes as they are falling and they are visually presented in a way that may make you feel reminiscent of the Guitar Hero or Rock Band franchises. Boss battles are mostly presented with a series of quick time events that keep the game interesting, but they feel rather cheap since they are questionably easier than the rest of the game itself. Since the game goes to great lengths to prevent you from repeating the same actions too many times, it certainly does not fail to keep the gamer engaged. On a side-note, the graphics are a stunning sight to behold and the music really did make me want to get up and dance along; I’ll spare the details here because you can get a better taste of what this game has to offer in our video below. My only significant complaint would probably lie within the game’s lack of a challenge. While it is fun to play, I cannot recall a specific moment in the story in which my rhythmic abilities were truly put to the test. “Dying” in the game will reset you back to an invisible checkpoint that is never too far away from where you perished, so there’s plenty of room for error if you accidentally disregarded the game’s rhythm. 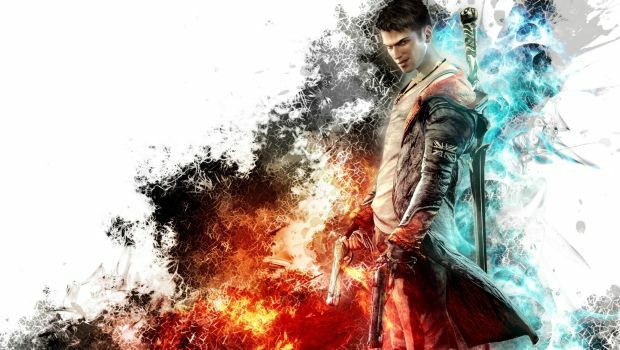 However, finishing the game will grant you access to a Time Attack mode in which the difficulty of the game is suddenly pushed from a casual, laid-back experience into a nightmarish adventure that demands perfection from the player. It’s not even a proper difficulty curve, but thankfully, this mode is completely optional. 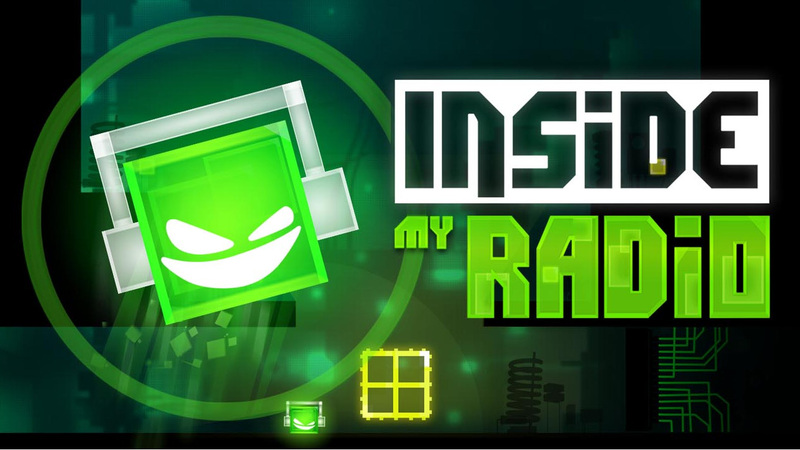 Inside My Radio is a fun game! It never ceases to be entertaining, and I personally think that this is a quality that is often forgotten about in a lot of games these days. Perhaps one of the best things about this game is that it can also be picked up and played at your convenience, as it does not take much effort to memorize and master the controls. Apart from the lack of a challenge and somewhat disappointing boss battles, this game has a lot of charm and potential to become one of the better titles in the ever-expanding library of ID@Xbox games. Seaven Studio has done a great job with reminding us that video games are primarily meant to be fun rather than frustrating, and I would recommend this title to any gamer or R&B fanatic that is looking for a new experience. Shannon has been a die-hard gamer since that one fateful morning when she unboxed an Nintendo 64 many decades ago. She can now be primarily found playing on the Xbox 360 and Xbox One platforms (GT: Cuckoolander), and enjoys playing niche games. 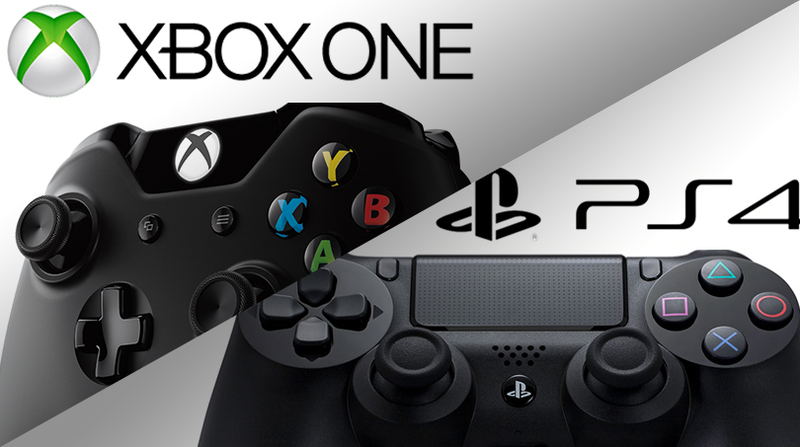 PS4 Vs. Xbox One – Which Console Will Win In The Fall?